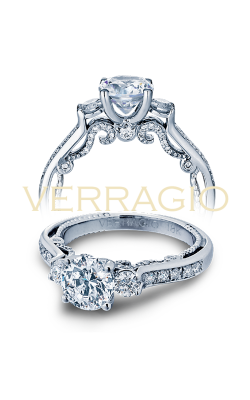 A round cut gorgeously maximizes the fire of a diamond. 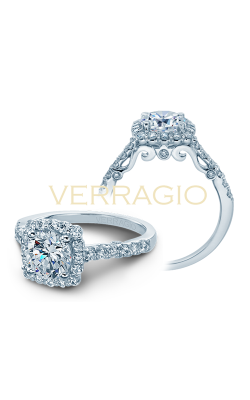 With the interplay of light and colored flashes that make the diamond the most cherished jewel in the world shimmering brightest in a round cut ring, it is no surprise that round cut diamonds represent about 75% of all diamonds sold worldwide. The Diamond Cut will no doubt continue to be the most popular choice for engagement rings far into the future. Since a round cut amplifies the brightness and sparkle of a stone more than any other cut, it makes the difference between a beautiful diamond and one that dazzles in a crowd. 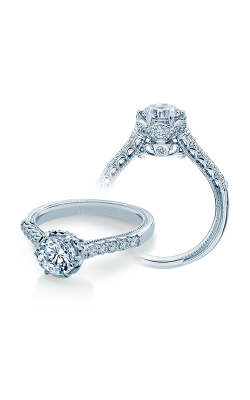 A well-cut round diamond will catch your eye from across the room. 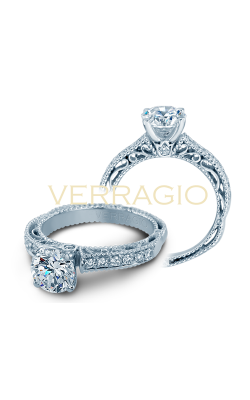 Your round cut ring will never go out of style, and continue to light up any room for a lifetime. 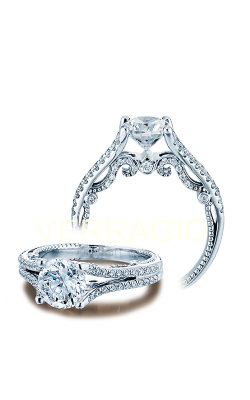 Veraggio offers shoppers round cut rings in numerous splendid collections. 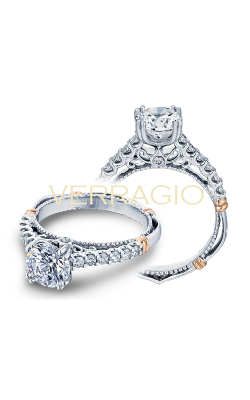 The Classic assortment features an understated elegance. The ornate styles of the Couture collection garners attention without being ostentatious. 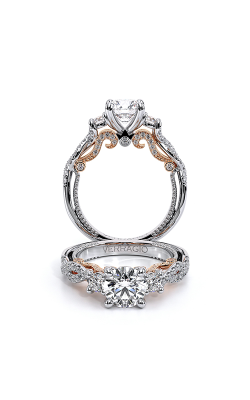 Shop Venetian for an extensive array of designs with eye-catching details, such as rose gold peeking out from the inside of a white gold or platinum setting. 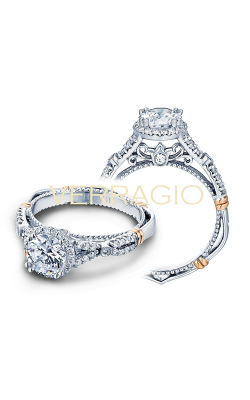 Browse Michael M.’s Europa and Monaco collections for breath taking halo styles. 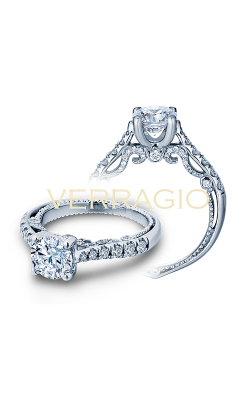 Stella features chunky, ornate designs with eye catching split shanks. 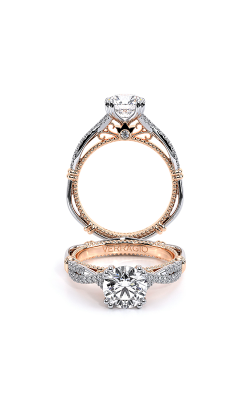 Shop Crown for majestic vintage rings, and Strada for strikingly modern, chic styles. 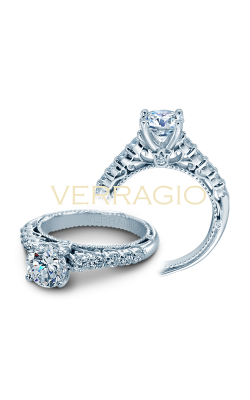 In Trinity you will find dazzling three stone settings. Loud lives up to its name, with attention grabbing styles. 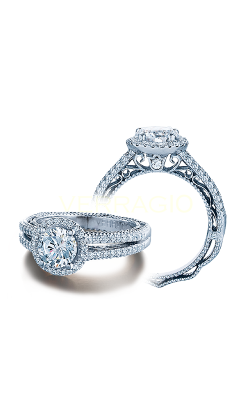 Danhov’s Abbreccio collection features the most inventive, solitaire round cut rings you will lay your eyes upon. 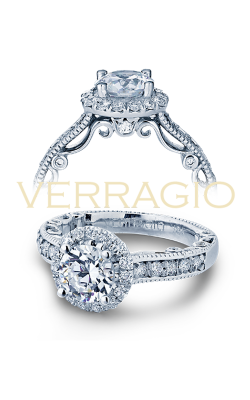 The vintage Carreza line has glamorous halo and decadent three stone designs. 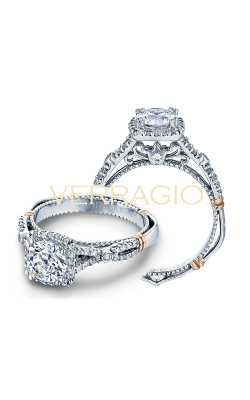 Chic Classico is a contemporary take on traditional style. 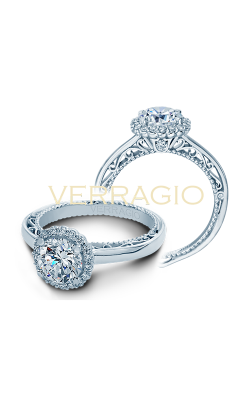 Shop the delicate Eleganza and ultra-feminine Solo Fino for romantic styles. Ultra-modern Per Lei and Tubetto, and intricately engraved, vintage Petalo are must-see arrays. Browse Voltaggio to find daringly different styles that will change the way you envision engagement rings. Couture is perfect for the fashionista who can’t bear to fit in with the crowd. 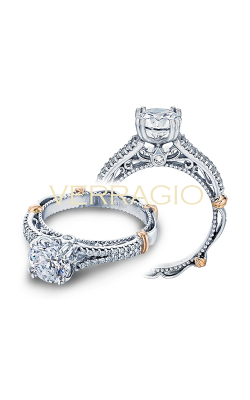 Look no further than Jeff Cooper’s Arabesque collection for intricate vintage styles. Shop the aptly named Grace for refined elegance. 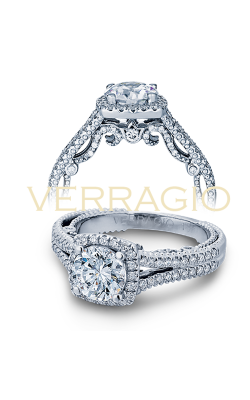 Floral inspired Laurel, the grand Heirloom line, and the modern three stone styles of Classic are uniquely glamorous in their splendor. 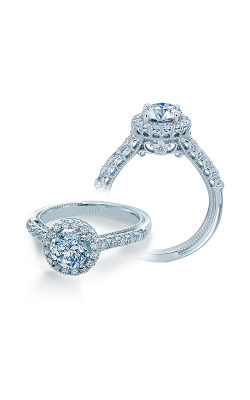 The luminescent, vintage Lumiere is in a class of its own. Kirk Kara features some of most ornate settings you will find anywhere. 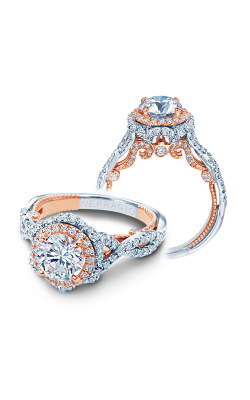 The colored side stones in blue and pink sapphires, rubies, and yellow diamonds are simply ravishing. 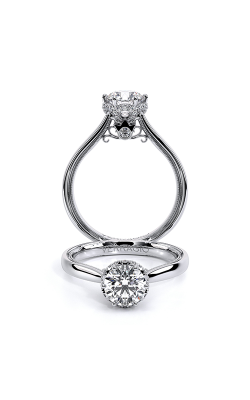 Find Solitaire, Three Stones and Halo styles from Stuller in dignified contemporary to bold designs. Don’t forget to check out the glamourous vintage yellow diamond center stones from Roman and Jules. 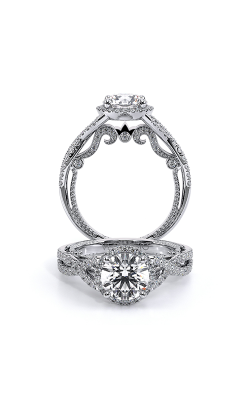 For 50 years and counting, Miro Jewelers is still the trusted Denver, Colorado destination for fine jewelry. Conveniently located in the hip Cherry Creek shopping district, locals come from Littleton, Westminster, Arvada, and Lakewood communities to experience the superior customer service, unmatched selection, and unbeatable value that Miro Jewelers offers in their boutique showroom. 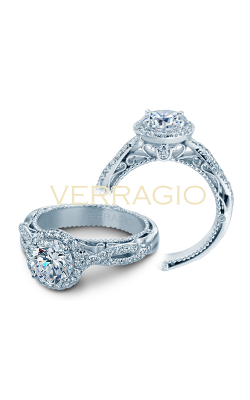 Lifetime Warranty, Lifetime Diamond Upgrade, Custom Design with quick turnaround, In-store financing plans, Specialty Repair services, and comprehensive quality guarantees keep customers returning with their families for generations. 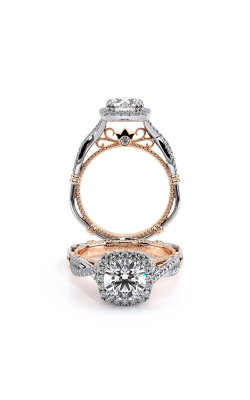 Want to speak to a friendly and trusted fine jewelry expert? We would love to hear from you at (303)-393-8880.